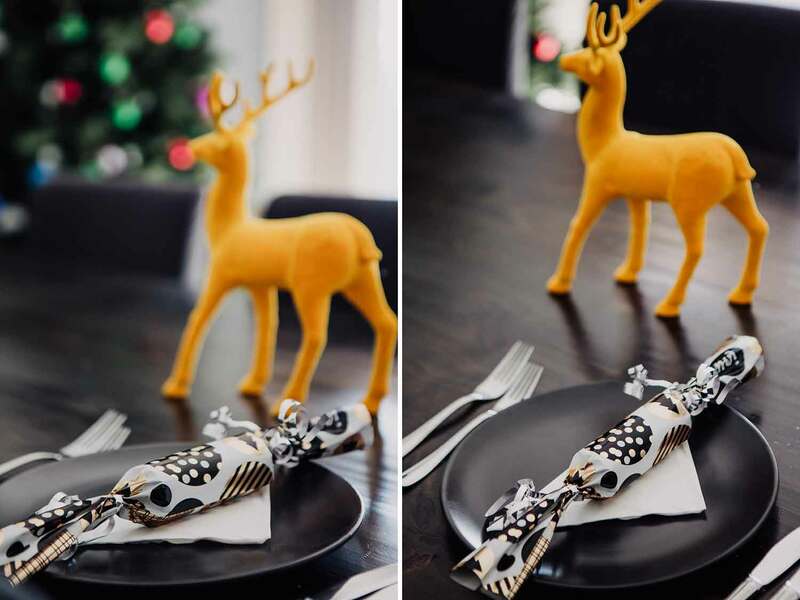 I feel like there is no better time to DIY than at Christmas time. 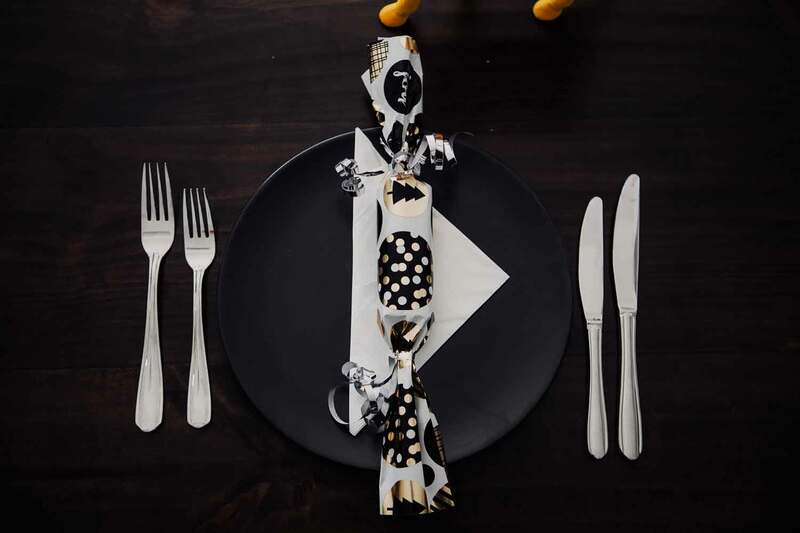 It’s the perfect excuse and there are so many different types of crafts out there that range from “OMG WOW THAT’S INSANE (but who has the time)” to “I reckon I could attempt that.” Well my friends, today’s DIY is a super simple DIY Christmas Cracker. It’s really easy and doesn’t take all that much time to do either (perfect for the busy mama bears out there!). Alrighty, enough chit chat. Let me show you how to do this. 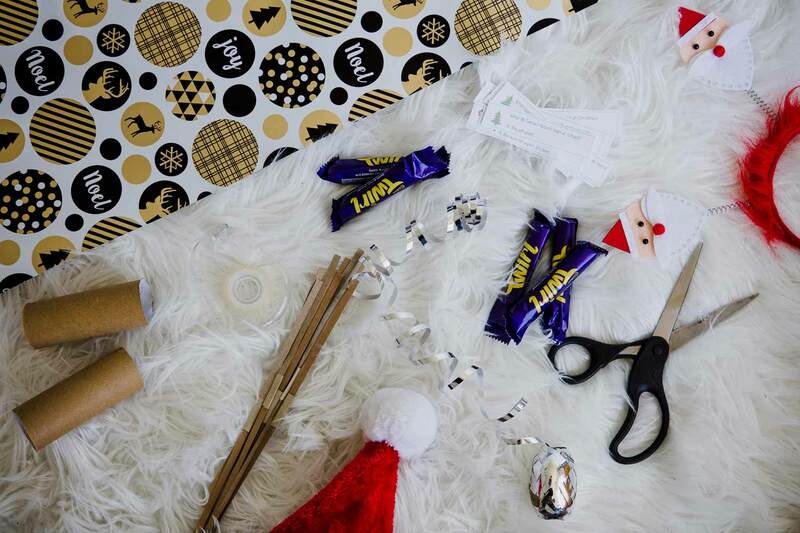 Start off by cutting your wrapping paper into squares. The best way to measure this is to use the cracker snaps. You’ll want to make sure that there is enough paper (about an inch) each side of snap. See pic below. 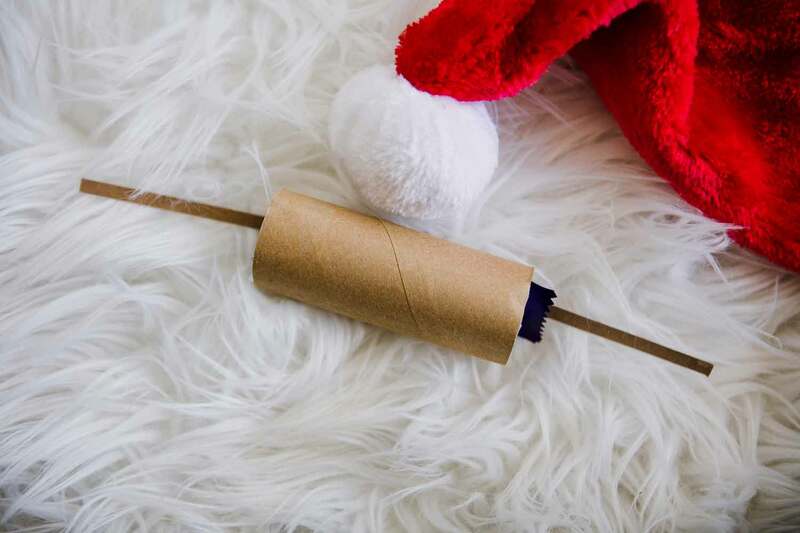 Take your goodies and pop them into the toilet roll tube, along with the cracker snap. Make sure that the snap is evenly centred. 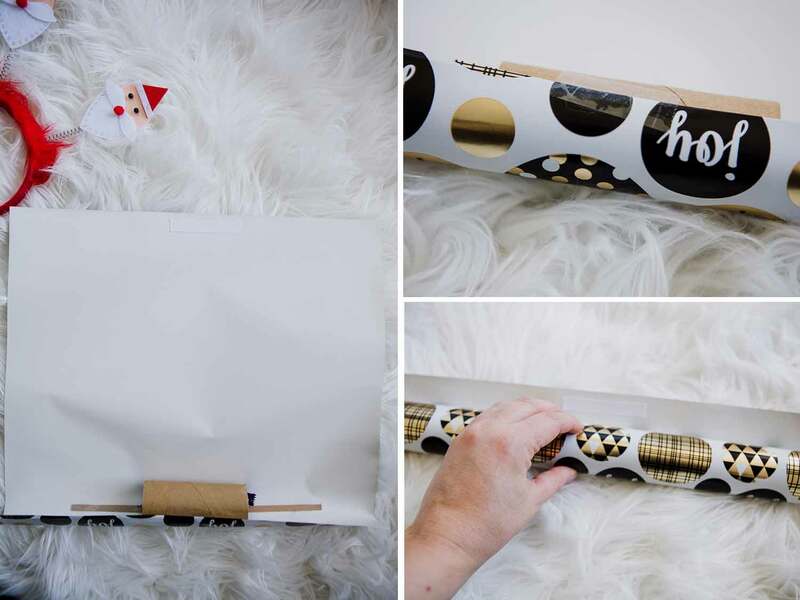 Place the, now filled, toilet roll tube onto the bottom your square piece of wrapping paper. Leave about an inch from the bottom so you can tape it to the roll to keep it secure. Start rolling the paper upwards until you get to the top, make sure you keep the paper as straight as possible. Using double sided tape, secure the two pieces of paper together. 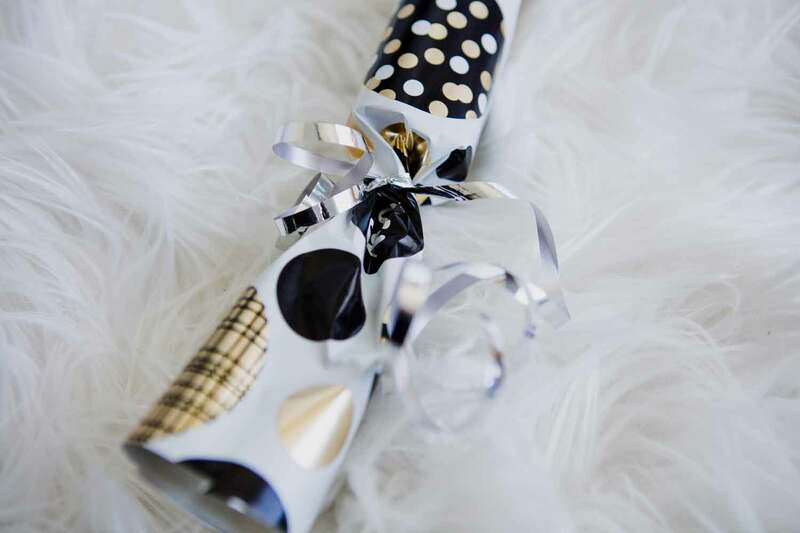 Using your hands, twist the ends of the paper and then secure with some ribbon at each side. And voila, you’re done! See that was super simple! 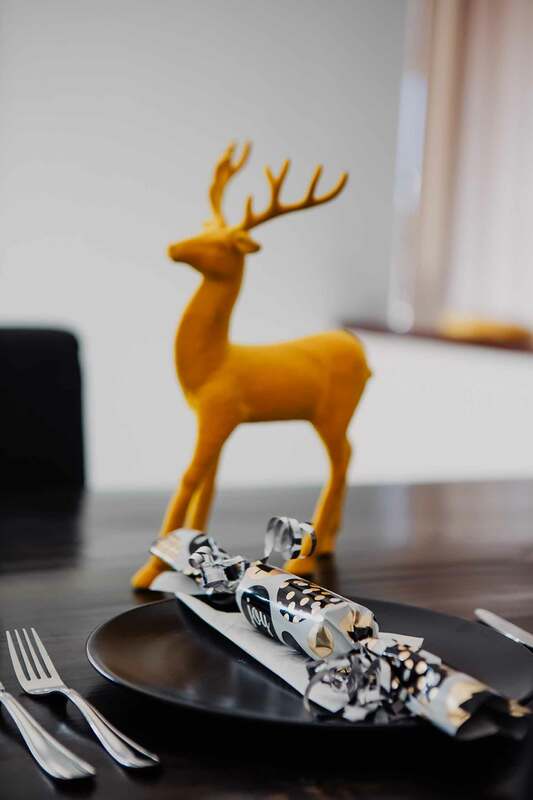 These are a great addition to any Christmas dinners you might be having, they make for great decorations too. Let me know what you think! 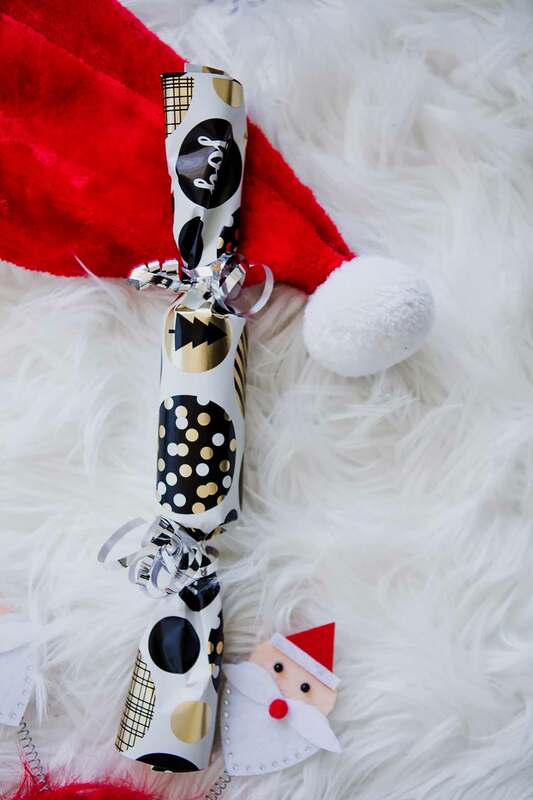 Would love to see some snaps if you decide to make your own crackers too! Happy DIYing and Merry Christmas! !